We are very pleased to introduce our highly anticipated mobile application. 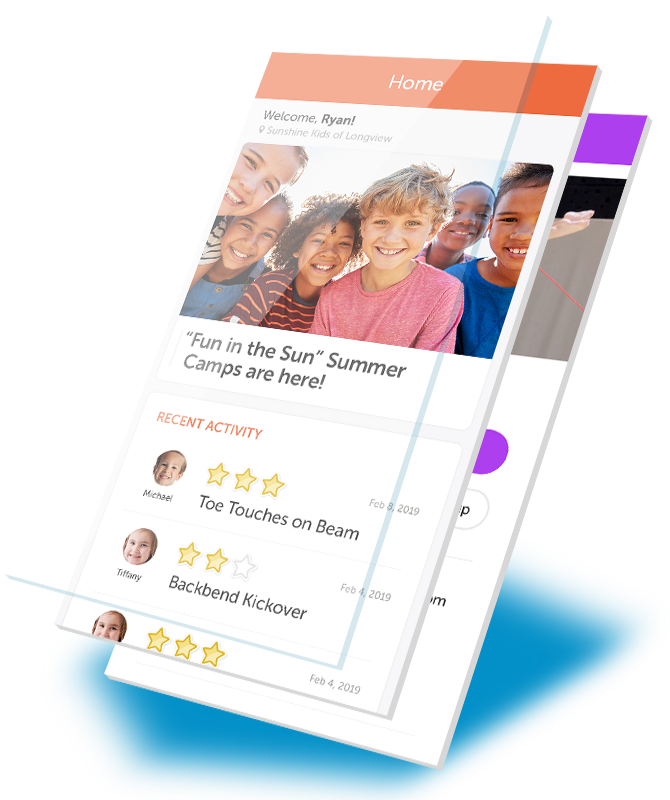 The new mobile application makes it easier than ever for your families to sign up for classes, camps, events, birthday parties, and much more. Your staff, parents, and students will all love the new push notifications and sending out scheduled marketing announcements is a breeze. In addition, your families can update their contact information, book makeup lessons, and pay their tuition… cha-ching! With the iClassPro App, your customers can quickly find and register for the classes and camps that are right for their students. Keep your customers in the know by sending push notifications so that they never miss an announcement from your school again. The iClassPro App puts your students’ attendance right at your customers’ fingertips. No more guessing as to when their child missed a class. Your customers can now see how their student is progressing with Skills within the iClassPro App. Practice pays off and with skills, your parents can see all of the areas in which their student is excelling. View skill attempts, passed skills, and feedback from your coaches. When your parents know their student won’t be able to make it to their next class they can submit future absences within the iClassPro app with Makeups. Parents can also use makeup tokens any time of day by signing their student up for a class. With the iClassPro App Dashboard, parents can see when payments are due, announcements wishing their student a happy birthday, and view news articles posted by your school. The iClassPro app is customized to match your school’s branding so that your customers feel right at home while using the application. 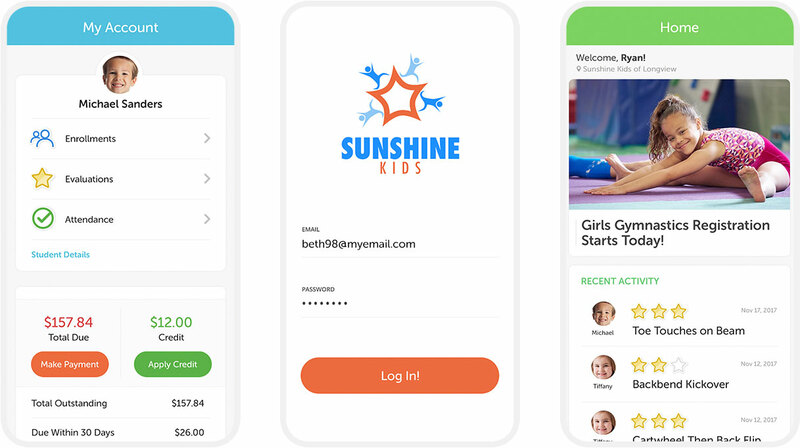 In an effort to streamline the mobile application rollout process, we are asking that schools complete the online signup form and our support team will connect with you and help your school get started. The new iClassPro app is available for FREE to all iClassPro Plus clients. The app will be available for iOS and Android in the App Store and Google Play Store.